"Winning Fights" - Available Now! 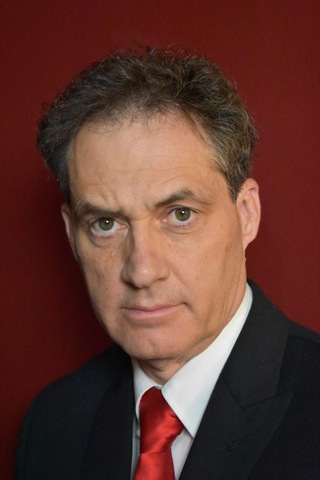 His work with political & government operations has been recognized by State awards & noted in national publications such as Politico Magazine & The Washington Examiner. Look for these political exploits in his upcoming work, "Winning Elections." Kirkus Reviews calls his book, "Winning Fights" - "A clear & strongly worded fighting manual in the long tradition of Sun Tzu." 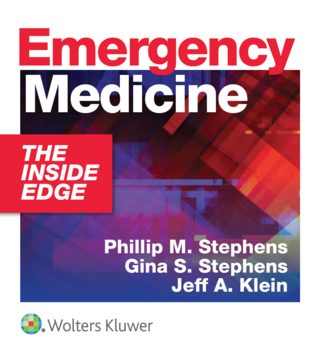 "Emergency Medicine: The Inside Edge"
Click Here to Join Free E-mail List! Be the First to receive Updates, News & Free Inspiration.